Hands up if you love cake as much as me?! Ladies and gents, you know a piece of cake can change the world, well my world anyway! It makes that frown become a smile when you’re having a long day! While scrolling the gram late one night, I came across some visually amazing cakes. Sampling was a must and it turns out STACY BREWER CAKES are to die for! 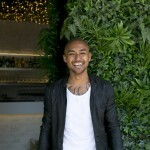 How who is STACY BREWER CAKES? 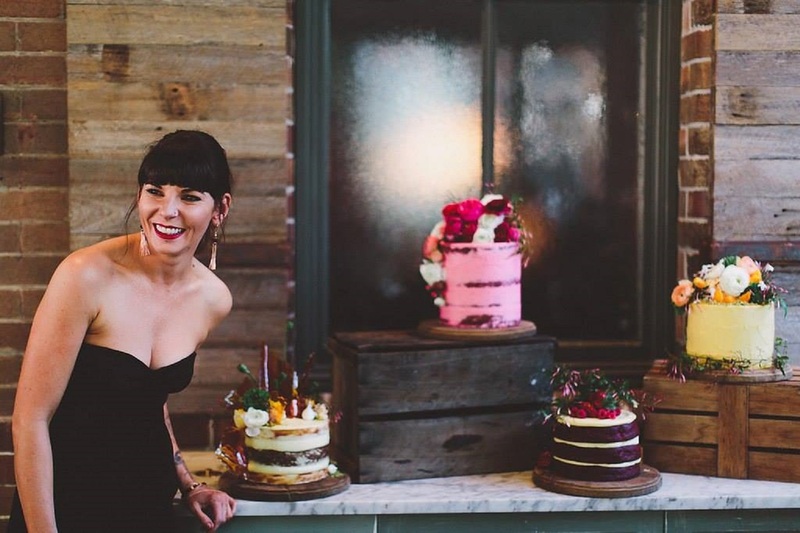 STACY BREWER CAKES epitomises designs of modern sophistication, from one of Sydney’s most passionate and immersive pastry chefs. 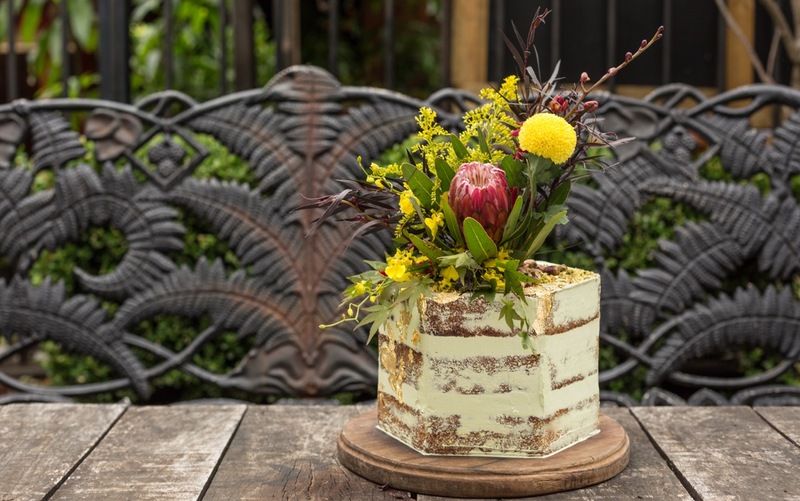 With a creative design background and rich experience from The Grounds Of Alexandria, Andy Bowdy Pastry, and Chester Street, Stacy Brewer is taking cakes into a fresh, and irresistible, new world. Each design is unique in its colour, texture and overall vision, with Stacy’s creations embodying a true reflection of what it means to have a masterpiece at the centre point of any and every celebration. 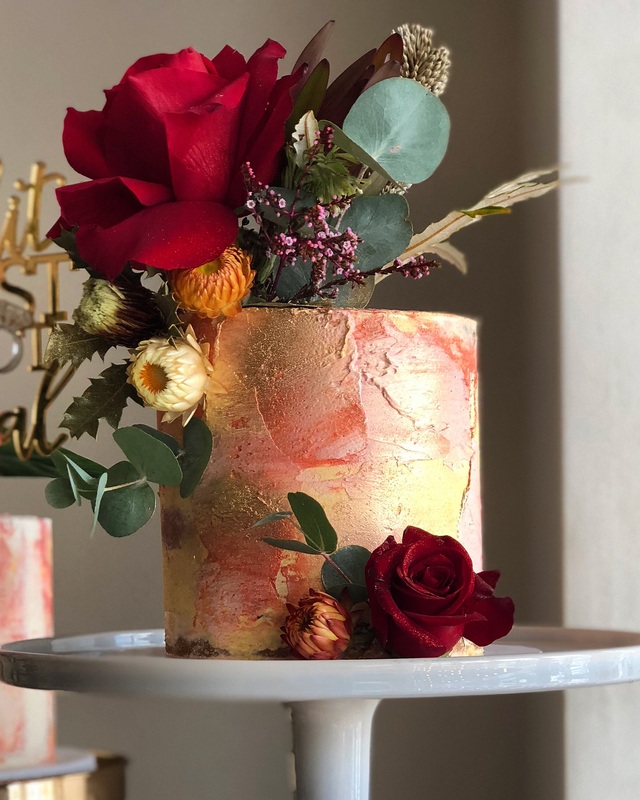 Her specialist creative process brings to life bold colours, soft blushes, rustic swirls and caramel drips and when combined with fresh flavours such as her signature textured coconut, fresh lychee and raspberries, the combination is both bold and breathtaking. 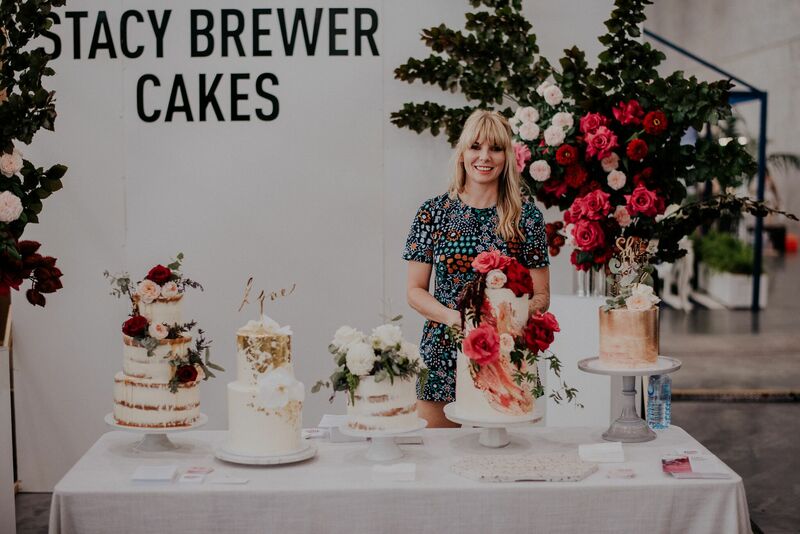 It is with years of experience and her open and creative approach, that STACY BREWER CAKES is at the forefront of the industry. 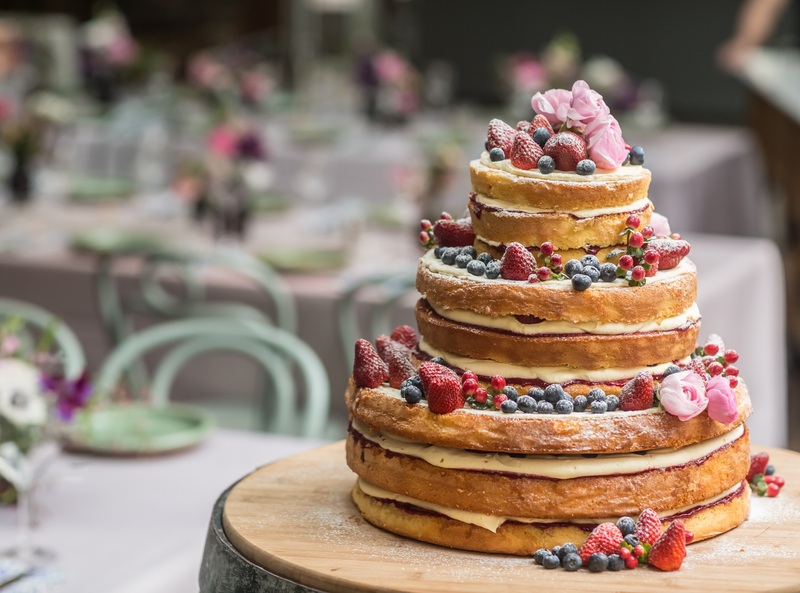 Specialising in cakes for any occasion including weddings, birthdays, christenings, and baby showers, Stacy Brewer prides herself on creating not only visual works of art, but also perfectly baked cakes using only the highest quality produce and ingredients. I sat down with the woman herself, yes cake was involved while we chatted! 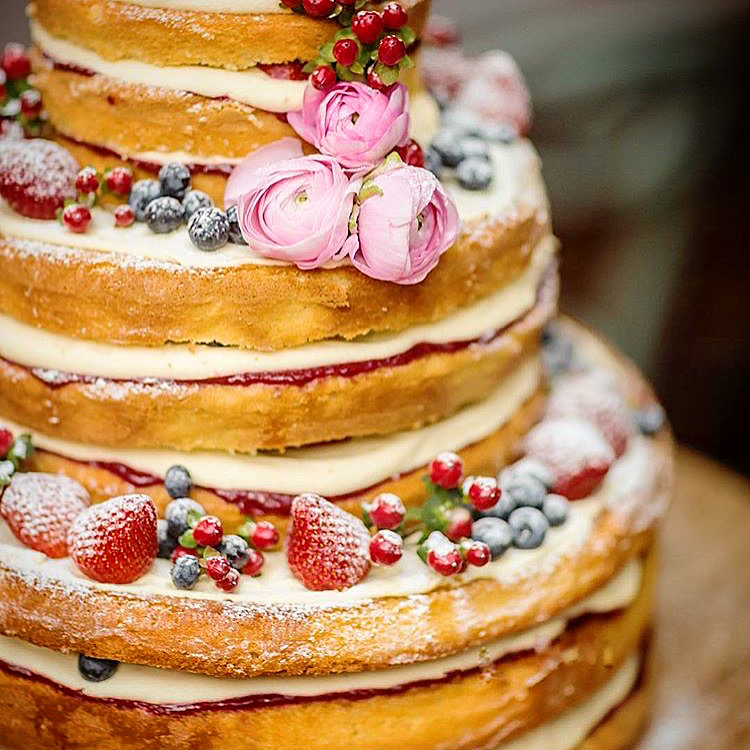 What made you become a bakery of these amazing cakes? What can I say I love food! In particular food of the sweet kind; cake, desserts, and pastries- let me have it all! I am creative minded, so I thought why not be creative and design these beautiful elegant cakes and be surrounded by sweets 24/7! Heaven right? 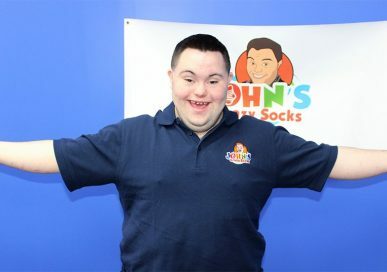 It is my dream job! Who has been your biggest role model/mentor? playful, sugar-laden creations. Her unusual flavour creations and combinations are what I love about her. Ooo good question! I am going to go with tea. English breakfast, milky, 1 sugar. Always with a slice of Victoria sponge cake or lamington. Drool! The best ever! I am a sucker for a sponge if you can’t tell from my Instagram. What makes a great cake? 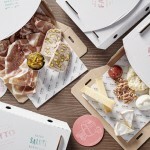 I think it is about having the perfect flavour combinations. 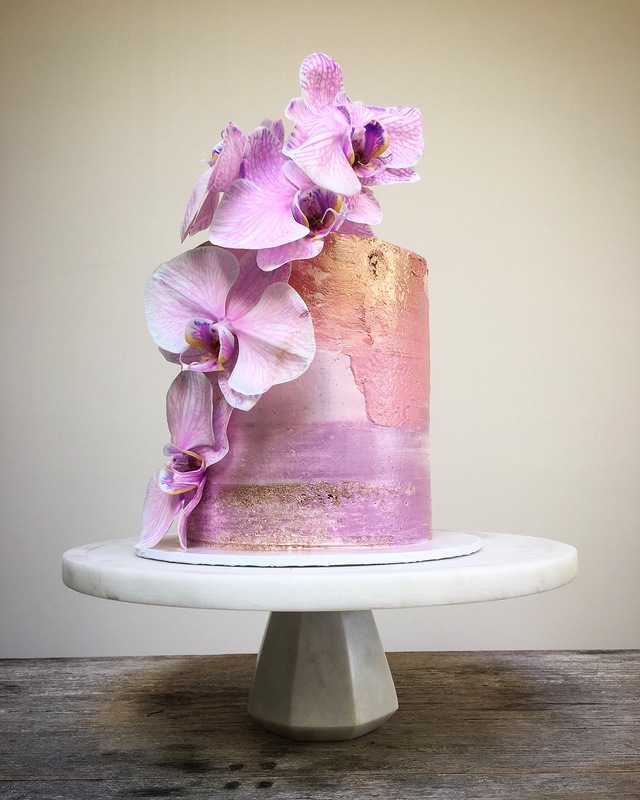 Starting with a super moist cake, nothing worse than a cake that is dry in the middle and around the edges- you want to make sure it’s super fresh and springy. Next port of call is having the perfect buttercream, not too sweet and then adding elements that create texture within. Think crunchy peanut praline or crew cheesecake pieces. Yum! For those that aren’t familiar with Stacy Brewer Cakes. What can they expect from the yummy experience? A cake that not only looks incredible but tastes even better than it looks. 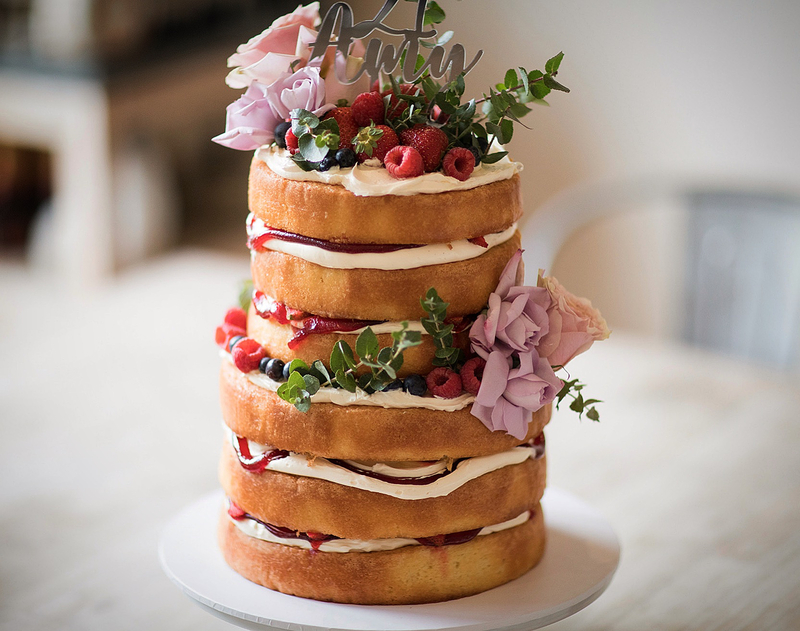 Stacy Brewer Cake has a unique style, how would you describe it? Sophisticated, elegant and fun. 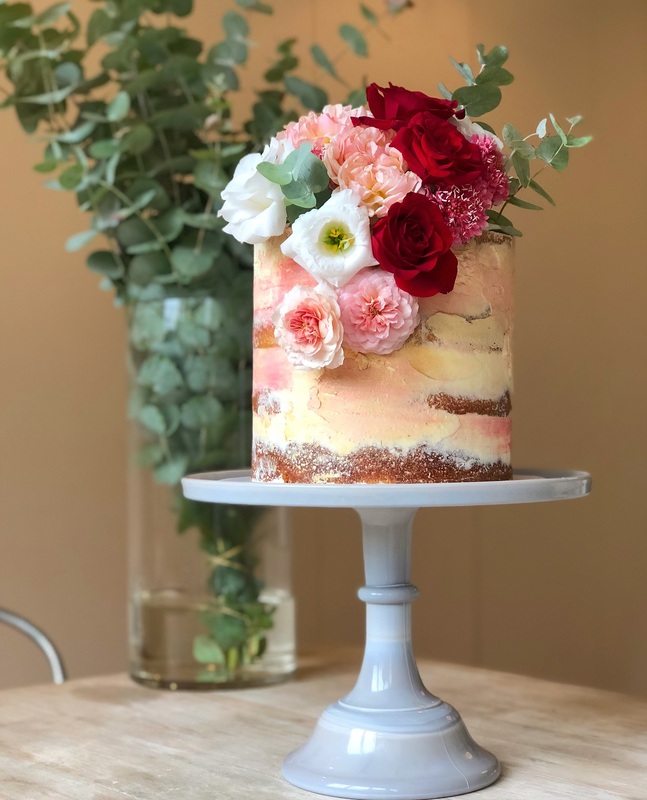 No two cakes are ever the same, they are customised to each customer’s design brief and using fresh seasonal florals and produce. 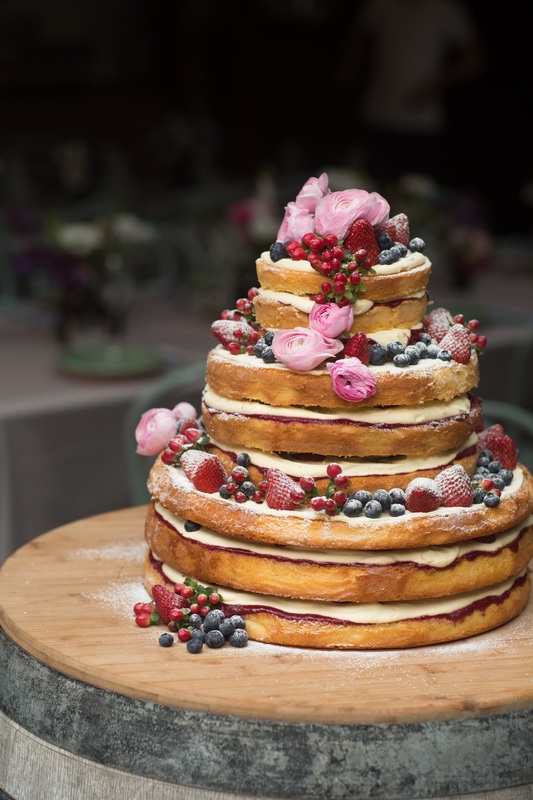 My absolute favourite is a Victorian Sponge Cake layered with all kinds of berries, cream and sprinkled with jam- truly, nothing beats this combination.